Lost: A sad AU video. 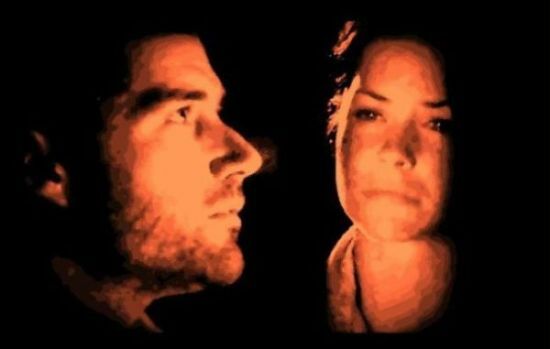 Jack has died and leaves Kate alone on the island, though there is a twist to this story and by the end you'll know what it is. 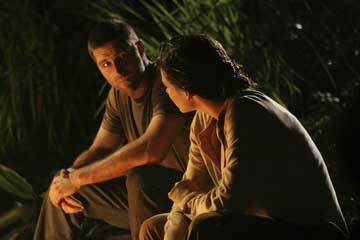 Lost: Claire is telling Aaron a story...it's the story about the love between her and Charlie...their ups and downs and the cause of his leaving-the drug addiction.